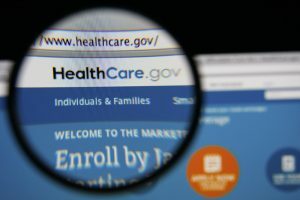 The Affordable Health Care for America Act (ACA) increased the number of options individuals and small business owners have when it comes to choosing the best health insurance policy for their needs. Prior to the ACA, the number of small business offering health insurance to their employees hovered at around 60 percent. In part, this was due to the difficulty small businesses faced when trying to find health insurance which was affordable for them and their employees. 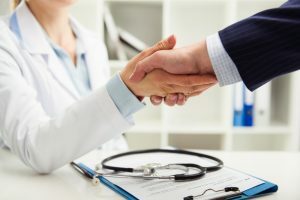 While many businesses were initially unhappy about being forced to offer health coverage to their employees, there are many benefits associated with it as well. According to the U.S. Small Business Administration, it is either the number of employees or the value of a business that qualifies a company as a small business, depending on the industry. According to their Table of Small Business Size Standards, the greatest number of employees is 500 for most industries. However, according to some statistics, more than 90 percent of businesses have fewer than 50 employees. While it is certainly a benefit that will help attract and keep employees, there is no federal regulation within the ACA that requires businesses with fewer than 50 employees to offer health insurance coverage to their employees. If they do choose to offer it through a group plan, they are not required to contribute monetarily to the cost of the employee plan. Employers with more than 50 employees are required to share the cost of insurance with their employees. They are also required to offer plans that offer adequate coverage at a reasonable price. If they choose not to offer insurance to their employees, they can be fined if one of them receives a tax credit from the individual marketplace. The Small Business Health Options Program (SHOP) marketplace is the commercial version of the Health Insurance Marketplace individuals have access to from the government. To use it, non-profit organizations or businesses must have between one and 50 full-time employees. Self-employed individuals who have only themselves as an employee of the business are instructed to utilize the private Health Insurance Marketplace. Small business owners with fewer than 25 employees may be eligible for a tax credit worth as much as 50 percent of the premium. Unlike the private insurance option, it is possible to begin offering insurance through SHOP at any point during the year even without a special qualifying event. SHOP offers insurance policies from a variety of providers. It is completely flexible and allows business owners to choose a plan for their employees or allow them the freedom to choose from multiple plans. 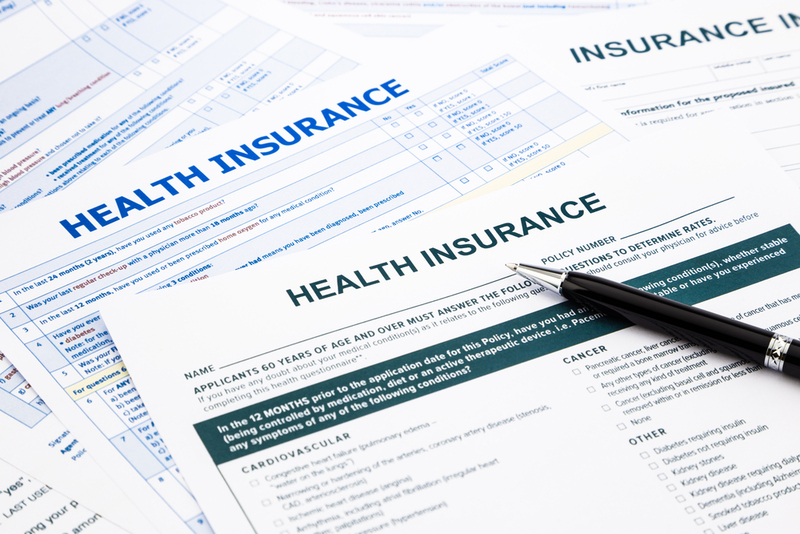 Employers can offer health insurance, dental insurance, or a combination of the two. The enrollment period, waiting period, and the amount the employer pays towards employee premium is up to the individual businesses. Finally, it is possible to handle all aspects of setting up the plan online. This reduces the time needed to devote to having employees meet with insurance representatives, and usually the need to wait to speak to a person. Business owners who are uncomfortable handling the setup of their insurance program independently can choose to work with their preferred insurance agent, or one of the SHOP approved agents. There is no additional fee for utilizing the services of an expert. Within the SHOP exchange, there are many insurance options. As with the individual marketplace, the plans are divided into different levels, which include platinum, gold, silver, and bronze. The lowest premium rates and the most limited coverage is found in the bronze plans. The highest premium rate and most extensive coverage are offered under the premium plans. The gold and silver plans lie in between the two extremes, with the majority of companies choosing one of the midrange options. It’s important to note that there are many options when it comes to offering insurance benefits to the employees of small businesses. While the SHOP Marketplace certainly has some benefits, there are also many issues which make it a less than ideal solution. Long wait times to speak to customer service representatives and price are two of the most common complaints from small business owners. Insurance consultants can be a great place for small business owners unfamiliar with the insurance landscape, or who have more than the amount allowed to utilize SHOP, to begin their journey of private insurance exploration. Consultants are already familiar with all the providers that are willing to work with small business owners and often have connections with their representatives that allow them to find amicable solutions more quickly. They can help companies analyze their needs as well as the needs of their employees to ensure they select the insurance option that offers the benefits they need at an acceptable price. If you are a small business owner with more than 50 employees but fewer than 100, some states will allow you to utilize the SHOP marketplace. After 2016 all states will allow those businesses with fewer than 100 employees to take advantage of the SHOP marketplace. It is important to remain current on the latest developments within the ACA and the SHOP marketplace because requirements, policies, and premiums change each year. While one insurance carrier may have the best option this year, they may not be as competitive in the future. Navigating the world of health insurance is one of the biggest hurdles facing small business owners today. Because of the changing rules, complicated process of finding and maintaining coverage, and knowing when and where to apply for potential grants to mitigate the cost of offering health insurance many small businesses don’t even bother trying to undergo the process on their own. It is worth exploring the SHOP marketplace on one’s own if it is a possibility, even if you have no previous insurance experience. Learning about the exact requirements and possibilities will make it easier to answer employee questions and concerns as they arise. However, for those who find the process intimidating, there are many experienced insurance advisors and agents available to help small businesses find the best policies for their employees. The Atlanta Small Business Network, from start-up to success, we are your go-to resource for small business news, expert advice, information, and event coverage. What insurance should I get for my business?